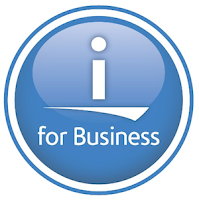 IBM has published a draft of a Redbook called Modernize IBM i Applications from the Database up to the User Interface and Everything in Between. It primarily focuses on modernizing the traditional "green screen" UI to web and mobile. Modernization is a broad term when applied to applications. It is more than a single event. It is a sequence of actions. But even more, it is a process of rethinking how to approach the creation and maintenance of applications. There are tangible deliveries when it comes to modernization, the most notable being a modern user interface (UI), such as a web browser or being able to access applications from a mobile device. The UI, however, is only the beginning. There are many more aspects to modernization. You can download it, as a PDF, here.